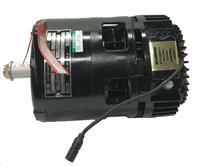 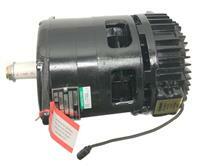 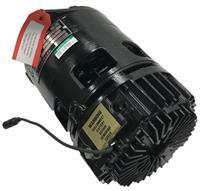 24 Volt, 60 Amp Alternator (Rebuilt) for use in all 24 Volt 2 1/2 and 5-Ton trucks. 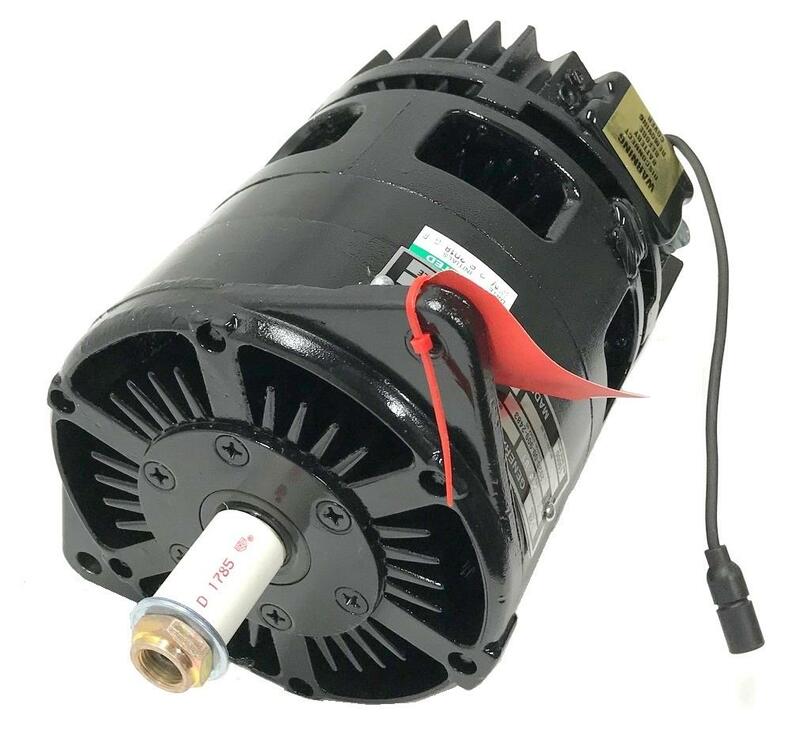 Please note: Conditions of batteries, wiring, brackets, belts, pulleys and other components related to electrical parts including, but not limited to, starters and alternators vary widely in old military vehicles. Systems and components may have been modified or otherwise changed over the years by the military or subsequent owners.